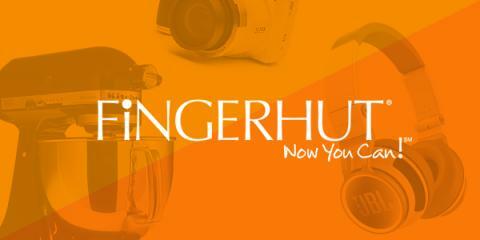 Being Frugal and Making It Work: Get 2500 SB when you get approved for a line of credit on Fingerhut! My Swagbucks reward of choice is always Amazon gift cards. I use them to purchase household items and Christmas gifts for my two children! I love shopping without spending money out of our budget!